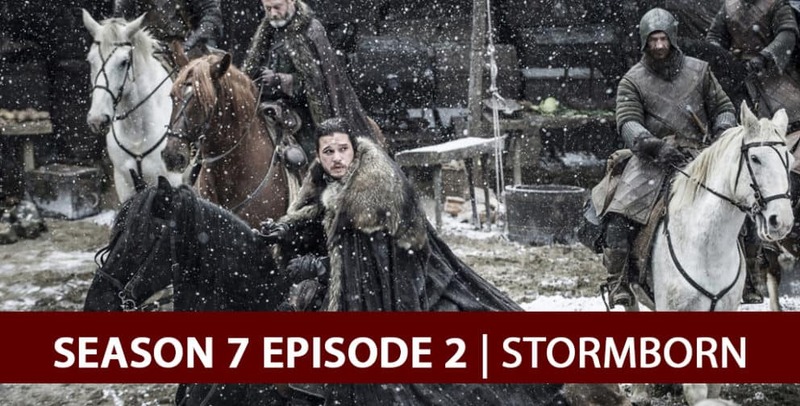 The “Snow-It-Alls” Rob Cesternino (@robcesternino) and Stephen Fishbach (@stephenfishbach) are back to break down everything from episode 2 of season 7 of HBO’s hit fantasy drama ‘Game of Thrones’, “Stormborn”. 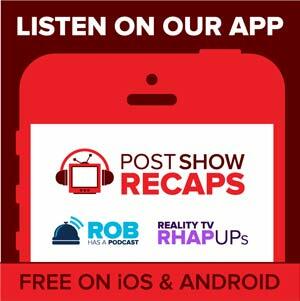 Please feel free to leave your comments/questions/feedback in the comments section below, or tweet us using the hashtag #PSRecaps. See you next week for episode 2 next Sunday night.